Avalanche Mapping has provided GIS consulting and or training services to the following companies and government agencies. Powder Addiction Snowcat Skiing at Jones Pass, Winter Park, CO.
San Juan Ski Company, Durango, CO.
Utah Automated Geographic Reference Center, SLC, UT. Western Hardrock Watershed Team/OSM, Durango, CO.
All World Language Consultants, Rockville, MD. Colorado Avalanche Information Center, Boulder, CO.
Jefferson County IT Services, Golden, CO.
Grand County Asessors Office, Hot Sulphur Springs, CO.
Denver Water Department, Denver, CO.
GIS Training Source, Littleton, CO.
Vista West Engieneering, Sheridan, WY. City of Longmont, Longmont, CO.
Denver Regional Council of Governments, Denver, CO.
Sealife Conservation, Santa Cruz, California. Points North Heli-Adventures, Cordova, Alaska. Burlington Northern Railroad, Glacier Park, Montana. 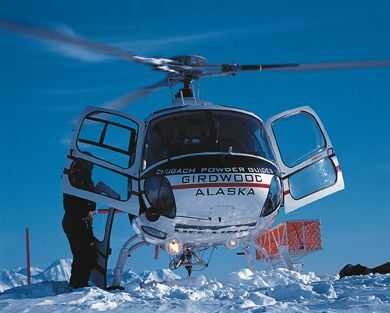 Sun Valley Heliski, Ketchum, Idaho. Chugach Powder Guides, Gridwood, Alaska. Chugach National Forest Avalanche Information Center, Gridwood, Alaska.